The dynamic and engaging panel featured Beth Roberts, Senior Vice President, Regional Markets, Harvard Pilgrim Health Care; Christina Severin, President and CEO, Community Care Cooperative; Sonia Millson, Senior Vice President, Iora Health and Lauren Peters, Undersecretary for Health Policy, Executive Office of Health & Human Services. Led by moderator Claudine Swartz of Strategic Policy Solutions, LLC the panelists discussed innovations in their respective organizations as well as their predictions for the future, particularly as it relates to women in the changing health care market. 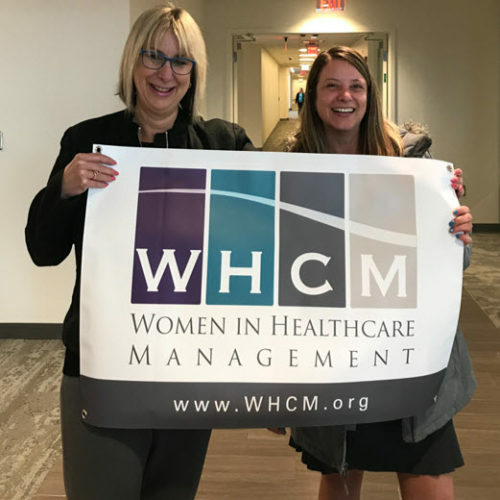 Ms. Swartz and Kathy Keough, Director of Government Relations for Atrius Health, who served as co-chairs for the Spring event, selected the panelists for their cutting edge strategies and philosophies to “no longer accept the status quo” in health care. 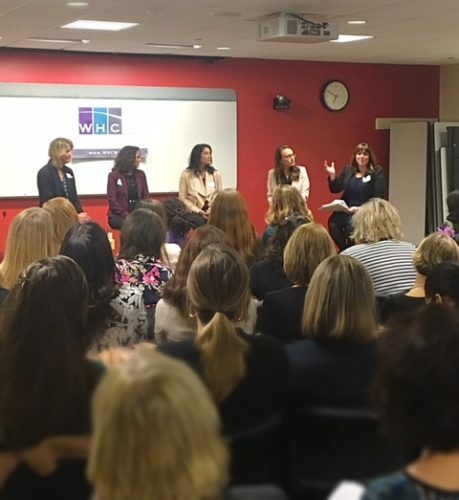 From a payer, provider and policy perspective, the panelists were all in agreement that innovations in Massachusetts are happening at a rapid pace, perhaps more than any place else in the country and it is a great place for women no matter where in their careers they may be to work. There were an amazing amount of take-aways offered by each of the panelists including: the importance of carving out – even scheduling – time to learn what others are doing and thinking about outside of your organization, to taking risks, and not accepting the “status quo” all of which resonated with attendees who peppered the panelists with questions. WHCM volunteers heard incredible feedback from all in attendance, as well as the panelists themselves, who all appeared to enjoy the opportunity to network with others, but also learn about some of the many perspectives in health care. A special thank you to Harvard Pilgrim Health Care, for hosting the location of the event! 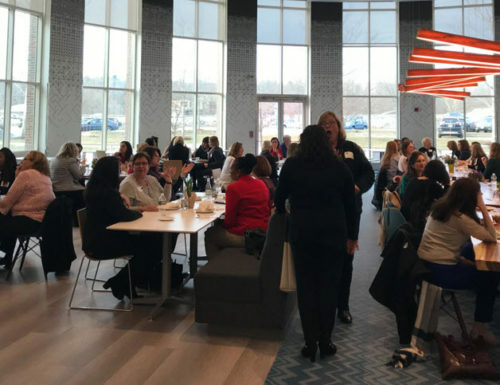 We look forward to seeing everyone at our next networking event scheduled for May 1 in Dedham, and our next Forum event on October 3.